This entry was posted in Signed! 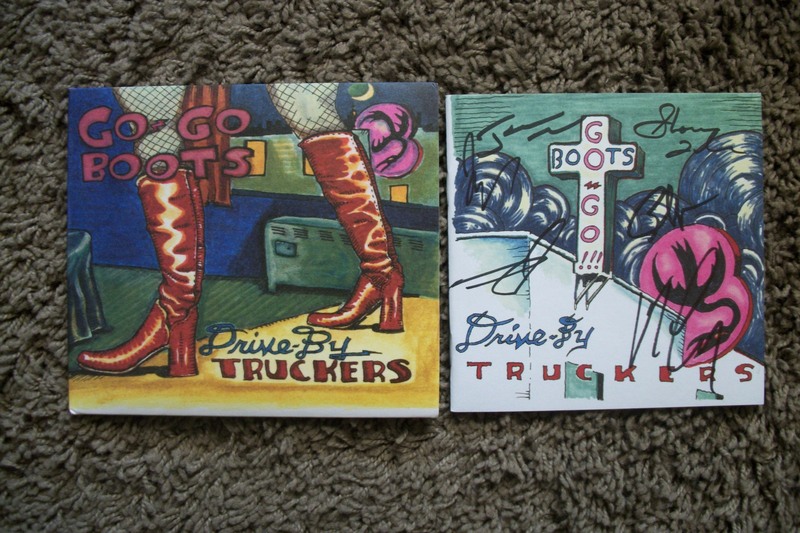 and tagged autograph, autographed, Brad Morgan, cd booklet, Drive-By Truckers, Go-Go Boots, Jay Gonzalez, Mike Cooley, Patterson Hood, Shonna Tucker, signed. Bookmark the permalink.